HS Adminstrative Services Ltd is a long established and specialist third party adminstrator for defined benefit, defined contribution, hybrid and career average pensions schemes. We have worked with and for many FTSE and multinational companies to aid in the administration and running of their employees pension schemes. 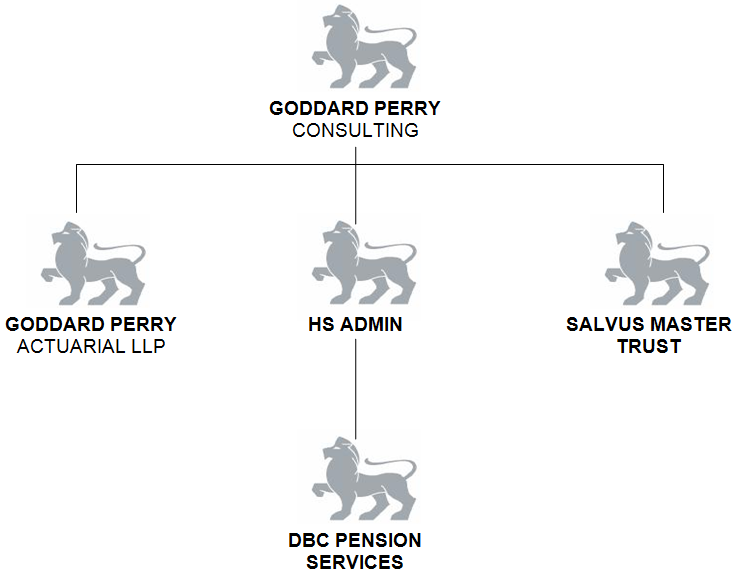 In October 2010, HS Administrative Services Ltd became part of the Goddard Perry group of companies and continued to provide a high value service to the pension sector. The Goddard Perry group of companies were first established in 1982 and offers a wide and diversified range of advice and products, ranging from Actuarial and Pension Administration services to Online Benefits and Independent Advice (IFA).